As the Trust approaches it’s 4th birthday we are delighted to be starting another year of building at Uphill Junior School. Thanks to the fabulous fundraising from our supporters last year, plus a very generous grant from Meeting Needs, we are building another block of Ventilated Improved Pit latrines plus 4 more permanent classrooms. 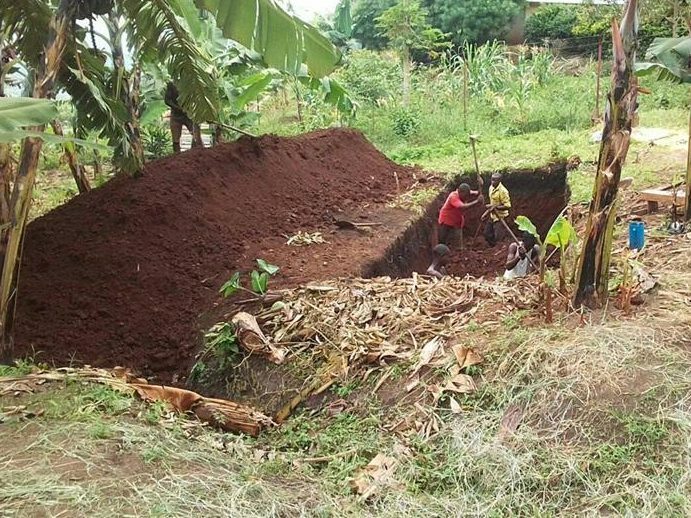 The latrine block will have a lined pit that can be emptied every few years, making these latrines a more sustainable option for the school. 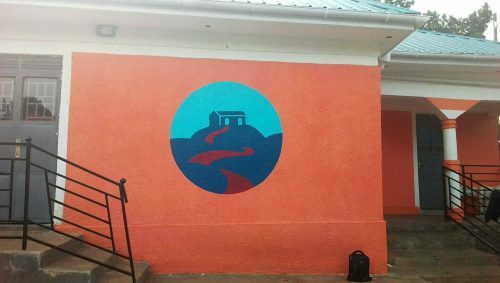 There will be 5 latrine stances, one of which will be wider and with handrails to assist pupils with additional needs, and there will be a private washing area for the older girls, who may be menstruating, at the rear of the building. 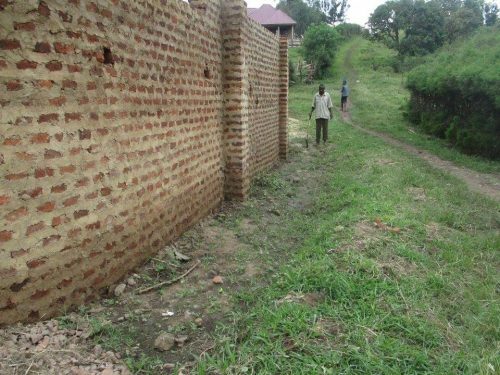 Once the new block has been completed, the existing latrine block will become a boys-only facility whilst the new block will be for the girls. Thank you, Meeting Needs, for supporting this project! The classroom build projects will follow on, keeping the local build team busy for most of the year. Since we bought additional land adjacent to the school last year, we are now able to spread the primary school across the fenced-in area of the school site. 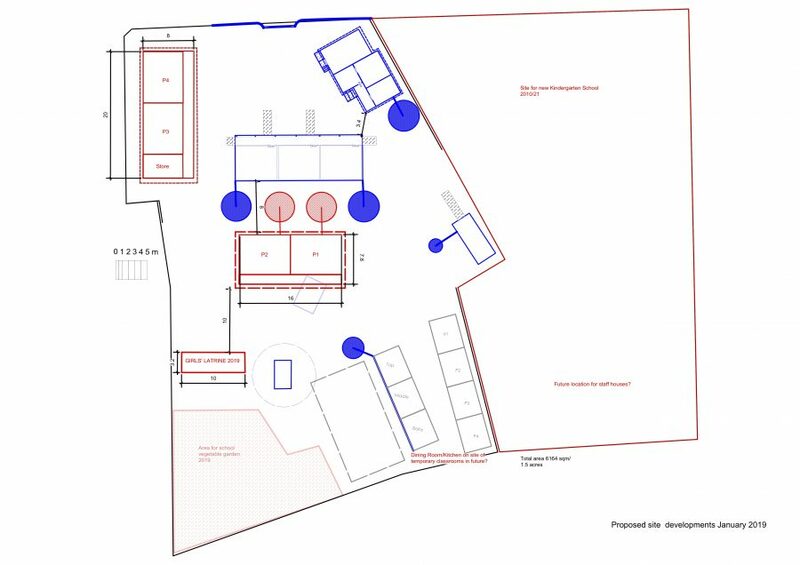 We are planning two new classroom blocks – to hold classrooms for primary 1 -2 and primary 3-4 respectively – and we hope to include a secure storage room in one of the blocks. The planned storeroom in the administration block was repurposed into the school nurse’s room last year! 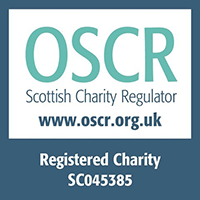 The classroom block funding has come from a number of sources, including Dundee Kiltwalk 2018, Dollar Academy Sponsored Walk 2018, PayPal Giving Fund matched funds, plus donations from individuals and community groups. Proposed layout for new building in 2019. Existing buildings in blue, proposed new buildings in red. In other news from the school, the wooden classrooms have had a new coat of white paint on the inside walls, to brighten them up the for new academic year, and the administration block is now sporting the Uphill Junior School logo. We always have to be prepared to take up opportunities that come out of the blue, and there are usually several each year! 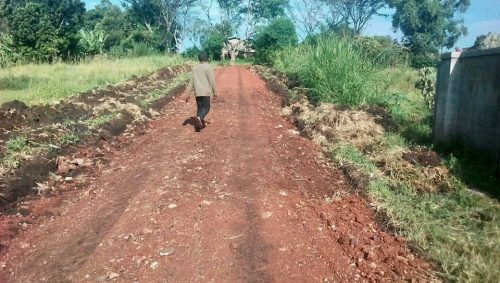 Just before Christmas, school director Elius contacted us to say that the road through Iruhuura was being regraded and the machine operators would be happy to widen the track to the school at the same time. Luckily we had some spare funds and the school now has its very own ‘red road’ which will make life much easier for everyone who needs to bring a vehicle down to the school gates. BEFORE: The track to the school was just a footpath – a hazardous route for vehicles, especially in the rainy season! AFTER: Wide, flat track, top dressed with murram to provide grip in the wet. A much appreciated infrastructure improvement. Whilst we spend the money raised over the last two years, we are actively fundraising for the NEXT big build project – a brand new school for the kindergarten children on the new land adjacent to the primary school. 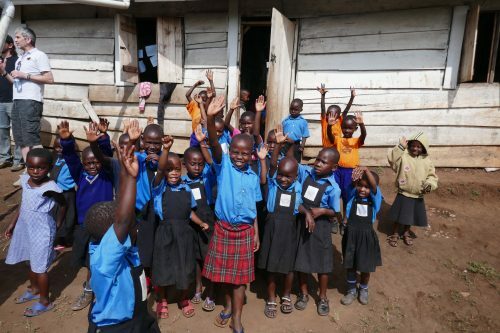 In 2018, 110 3-5 year olds were crammed into 3 small wooden classrooms and we desperately want to provide them with a cleaner, more spacious learning environment. The youngsters are cheerful, but we really need to get kindergarten out of the mud! We are gathering walkers for the Glasgow Kiltwalk 2019. If you fancy lacing up your boots and joining us for a fun 6, 15 or 23 mile fundraising walk to help get Uphill out of the mud, please click on the link to sign up or send us a message via the contact page. We are delighted when anyone offers to challenge themselves or organise an event to raise money for The Uphill Trust. At the end of May, Liza Lakey is coming over from Sweden to run the Edinburgh Marathon for the Trust. You can find out more about Liza’s motivation on her fundraising page.